Tami Reed has a keen eye for fashion and a razor-sharp wit. A red carpet correspondent and on-air talent, her engaging personality has caught the attention of major brands. 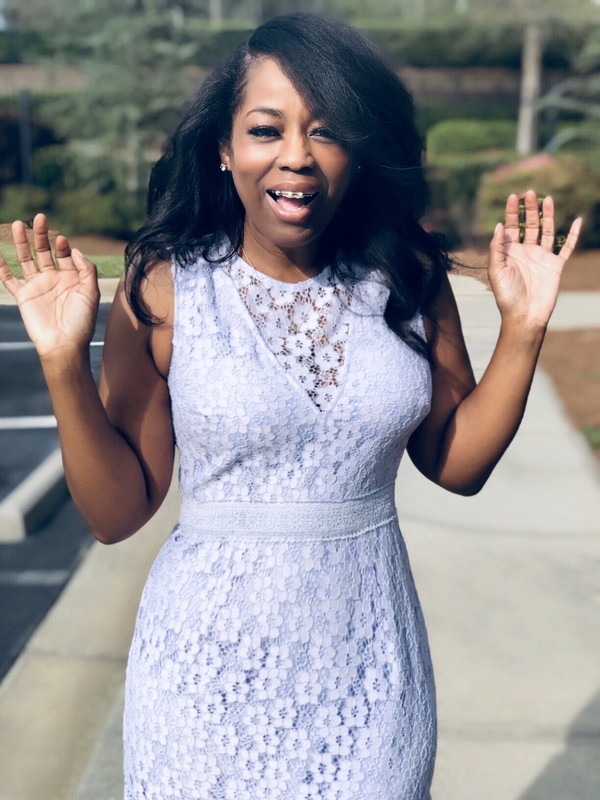 She’s been tapped by Kmart, ALDI, Ford, Chambord, Ambi, Disney, 11 Alive News, Oxygen Tv Network, Bakers Shoes, Glam Media, Metro PCS, Verizon, Rolling Out, Black Bride, Vibe Vixen and Spanx for a range of opportunities – from hosting to social media campaigns. The Midwest native earned her bachelors degree in business management and a certification in television production. For years, before planting her stilettos in the field of media, Tami owned a successful beauty enterprise. In 2005, she executive produced the eponymous talk show, “Talking with Tami,” where she introduced viewers to entrepreneurial ventures. She has always been passionate about people owning businesses. 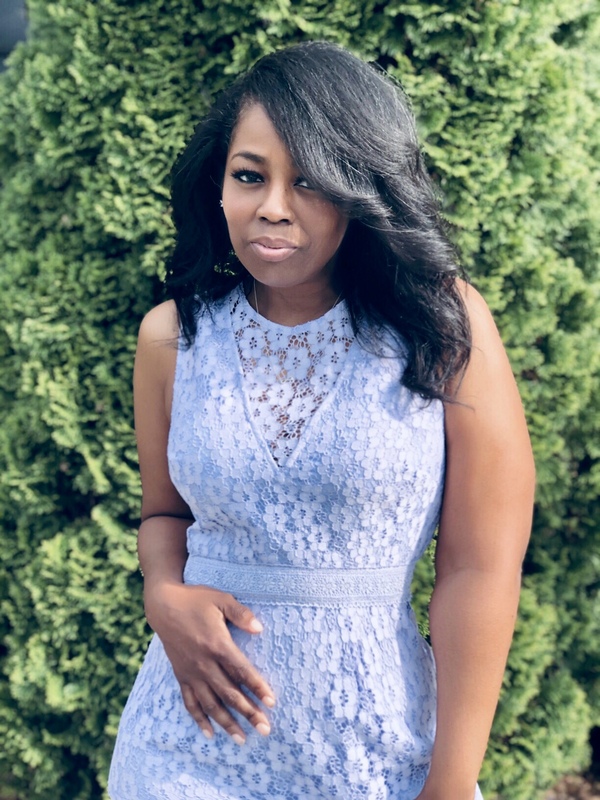 Not content with resting on her laurels and her social media savvy, in 2007, she became content chief of a web enterprise, talkingwithtami.com, which highlights celebrities, lifestyle and fashion. You can catch Tami sporting her signature color pink, backstage or on the red carpet at major shows like ASCAP Awards, Mercedes-Benz Fashion Week NYC, NAACP Image Awards,Grammy Awards, Miss America Pageant, Lucky Magazine’s Fashion & Beauty Blogger Conference, Trumpet Awards, Soul Train Awards, BET Awards and Bravo’s A-List Awards. Invitations to host signature events have come from Real Men Cook, Miss Africa USA and Miss Black Georgia, Miss Global International Beauty Pageant in Jamaica and a slew of others. In 2011, Tami was simultaneously recruited by national lifestyle publications, Rolling Out and Kontrol Magazine, to serve as lifestyle editor. She’s conducted one-on-one interviews with Jay Leno, Usher, Bishop Desmond Tutu, Donny Osmond, Gabriel Union, Mary J Blige, Angela Bassett, Sarah Ferguson (the Duchess of York), Jane Fonda, Dita Von Teese, Sean “Diddy” Combs and many others. In the summer of 2012, Tami launched her very first blogger’s luncheon series, ‘Bloggers are the new Entrepreneur’. 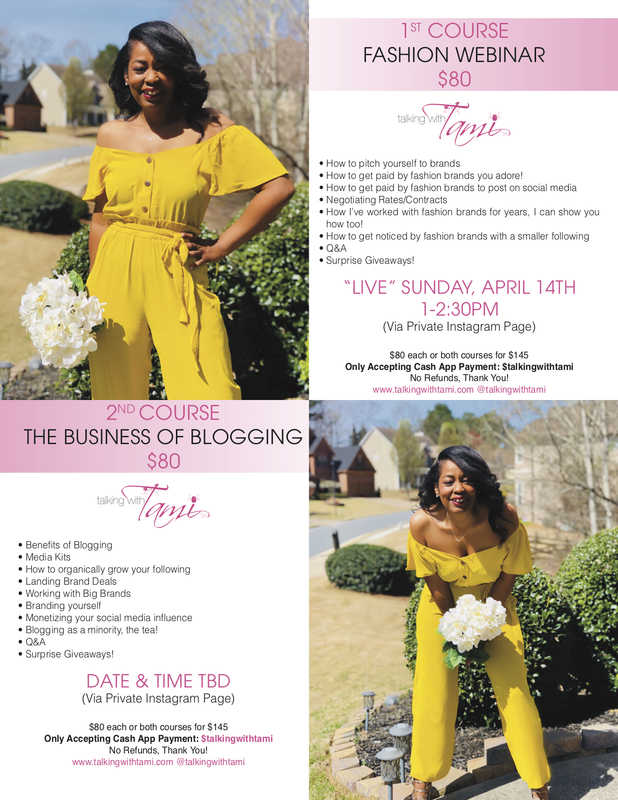 It was a huge success where she teaches new bloggers or existing bloggers how to monetize and brand their blogs. Each blogger session sells out with a waiting list of hundreds. A trendsetter, she’s made guest appearances on Fox’s “Morning Show with Mike and Juliet”, HGTV’s “Deserving Design with Vern Yip, repeatedly on ” Bravo’s “Real Housewives of Atlanta,” VH1s’ “The Chilli Project” and CBS’s “Better Mornings: Ambush Makeover” and Oxygen’s “Find Me My Man”. Tami has been recognized as one of the Top 25 Women of Atlanta, Metromix’s Top Tweeps of Atlanta, Spelman College’s Women of Diversity in Social Media, CHOZEN Awards’ Newsmaker of the Year, Digitini Award recipient in Social Media, a 2011 participant in Women Entrepreneurs Day in Georgia and a Certificate of Appreciation for Stars of the Century. In April 2012 she was named Alive’s magazine ‘Fashion Entrepreneur Of The Year’. She also was tapped by Ford in April 2012 to be Ford Escape Routes Local Digital Correspondent and Blogger for their new reality series on NBC. Then as Ford’s official blogger for the 2012 BET Awards. In June of 2012, Tami was honored with a Proclamation from the City of Atlanta! She made a cameo appearance in short film “Nice Guy” produced by Studio 11 Films with Co-Founder Mel Jackson starring actor Miguel A.Nunez Jr. In September 2012, Tami received a Mirror Mirror Award with Rolling Out Magazine and CVS for her beauty & fashion contribution. In December of 2012, Oxygen Tv network hired Tami to be a select influencer for their ‘Nationwide search for local talent’ to promote their new modeling reality tv competition series’ ‘The Face’. Then in April 2013, Tami was then again asked to do a guest appearance for Oxygen’s new reality series called, ‘Find Me My Man’. She was flown to Miami and taped the show as a Lifestyle Expert. She’s been featured/mentioned in numerous amounts of national magazines like Essence, Jezebel, Lucky, Self, Family Circle, Today’s Black Woman and Glamour and the list goes on. 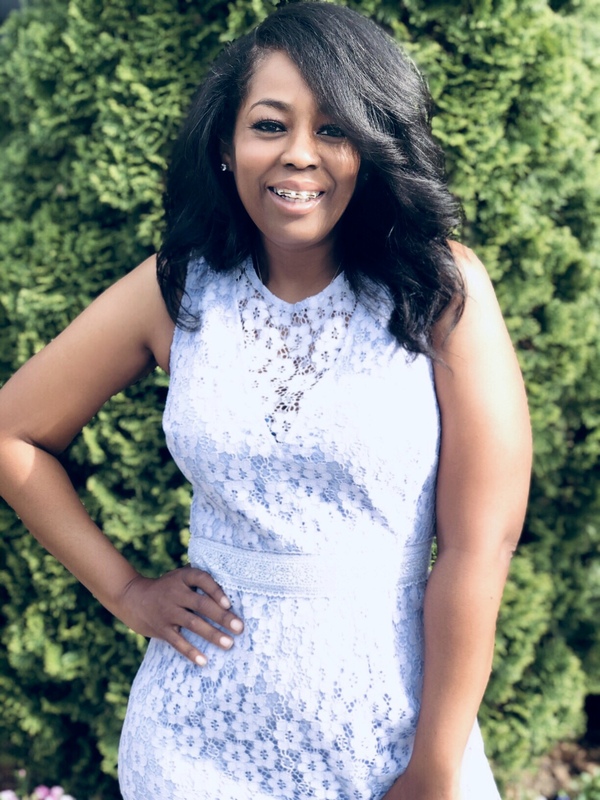 A mother of two teens, Tami gives back by mentoring at-risk teens and homeless women, and speaks annually in her resident Gwinnett County, Ga. at their Peer Leadership Workshops. Hi Tammi , my name is Chontae. I was having a conversation with Mrs.Andra Hall of Cami Cakes and she mentioned I should check out your blog. I am in the process of creating a woman’s empowerment blog for woman of color. It is called iheartbrowngirl. I know you are a busy person , but I just wanted to know what you would say is needed to make a blog successful. Like I said I just started this endeavor so I am not looking to become an overnight sensation however I do have goals for this blog in the future. I enjoyed the content on your site , and I appreciate whatever tips you can provide.